This is my ninth new Mustang dating back all the way to my 1974 Mustang II Mach 1. I'm very proud of this one, I have never really taken care of one before, It's my daily driver and a v6 with the Pony Package. It came totally stripped with nothing on it. Now I love to keep it bright and shiny with Croftgate Products. I even won a Best Interior prize at a Red Mustang Registry show in 2017. 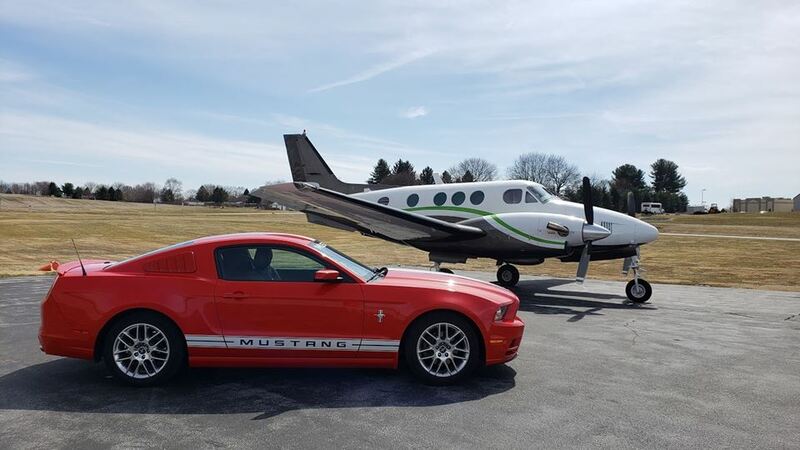 My Mustang is registered with the National Mustang 6 Association and the new Pennsylvania - West Virginia Chapter where I am the president. I made the trip to Tennesse for the second year in a row for the national M6A show. I won a great plaque at the 2018 event in Lebanon Tennessee. 2017 also had The KQVehicle Slay the Dragon at the Tail of the Dragon and Conquer the Snake in Tennessee. Cruises included Antietam and Gettysburg Battlefields and the National Mustang Day cruise of Valley Forge. More travel in 2017 included a trip to Joliet Illinois, Milwaukee, Tipp City (a second trip to the Halderman Barn Museum) and Pittsburgh. We even Took a trip to the Poconos and saw the Pocono Speedway. 2018 has included a Pirates Spring Training Trip to Bradenton Florida, an Antiietam Battlefield Cruise and a National Mustang Day Cruise to the Delaware Water Gap with RMR. Summer 2018 included a trip to Lebanon, Tennessee for the national M6A car show. I'll also be joining RMR in Carlisle for the Covered Bridges of Perry County Car Cruise and the 2018 Ford Nationals in June. 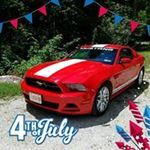 One of the Coolest and Most Patriotic Mustangs I have seen. Had a great time at the Carlisle Ford Nationals with the Red Mustang Registry.